Islamabad: Pakistan Prime Minister Imran Khan on Wednesday performed the ground-breaking of the four kilometers long Kartarpur Corridor to facilitate the Indian Sikh community – more than seven decades after the Partition. From Pakistan army chief Qamar Javed Bajwa, foreign minister Shah Mehmood Qureshi, minister of state for interior Shehryar Afridi, Punjab Chief Minister Usman Buzdar, minister for religious affairs Noorul Haq Qadri and railways minister Sheikh Rashid were in attendance. Pakistan PM Imran Khan lauded the happiness and joy on the faces around him. “Happiness I saw today was like of those Muslims who are standing 4 km away from Medina on other side of the border, but are unable to visit it, but when they get chance to visit it, the happiness they get is the happiness they are relishing today,” he asserted. He vowed to improve the facilities at the Kartarpur gurdwara. “It is useless to live in the past. It should only be utilized to learn lessons from mistakes. Our political leaders, our army, and all other institutions are all on one page. We wish to move forward and have a civilized relationship,” Mr Khan suggested. 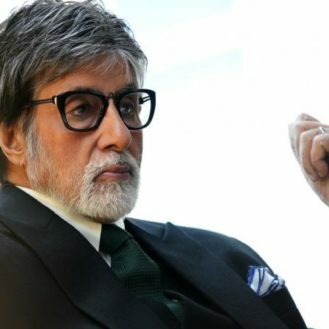 Mr Khan said: “Both India and Pakistan are nuclear armed countries. We cannot afford war as it would be insanity,” he stressed. He said there was a lot of criticism of Navjot Singh Sidhu when he went back after his oath-taking ceremony in August. “I don’t know why was he criticised. He was just talking about peace and brotherhood. If he contest election here in Pakistan’s Punjab, he’ll win for sure. I hope we don’t have to wait for Sidhu to become Indian PM for everlasting friendship between our nations,” said the premier. As the event commenced, a film about the pilgrimage of members of the Sikh community to the Gurdwara Darbar Sahib was aired for the audience. Emotionally charged minister for food Harsimrat Kaur Badal said she had never thought of visiting Pakistan but was now here on this historic day. “I saw the corridor becoming a reality in Indian Punjab there and now I am seeing it here,” she said. “When the wall of Berlin can be brought down, then hatred between India and Pakistan can be brought down too with opening of Kartarpur Corridor. It can be a new beginning in the name of Baba Nanak,” she declared. 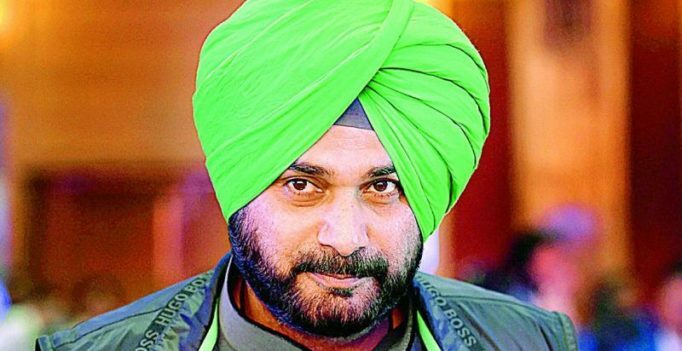 Equally emotional, former Indian cricketer-turned-politician Navjot Singh Sidhu thanked PM Khan for opening the corridor and expressed good wishes.